For one reason or another, some wedding couples prefer using the services of Civil Marriage Celebrants instead of undergoing religious or traditional marriage ceremonies. Some jurisdictions around the world have established elaborate civil marriage mechanisms, with Australia standing out as one jurisdiction having a very effective mechanism amongst commonwealth countries. Civil marriages can be conducted at a jurisdiction's registrar of marriages offices or at the offices of a registered private civil marriage celebrant. In either case, a civil marriage certificate is issues as evidence of a legal marriage union between two couples.However, not all jurisdictions have civil marriage mechanisms. These are mostly Arab countries where religious authorities are charged with the duty of conducting marriage ceremonies and issuing marriage certificates. The responsibility of government authorities is therefore limited to registering certificates issued to married couples. In some Arab countries however, those who do not subscribe to Islamic faith are given the opportunity to conduct civil marriage under their own arrangements, with issued marriage certificates registered by government authorities. 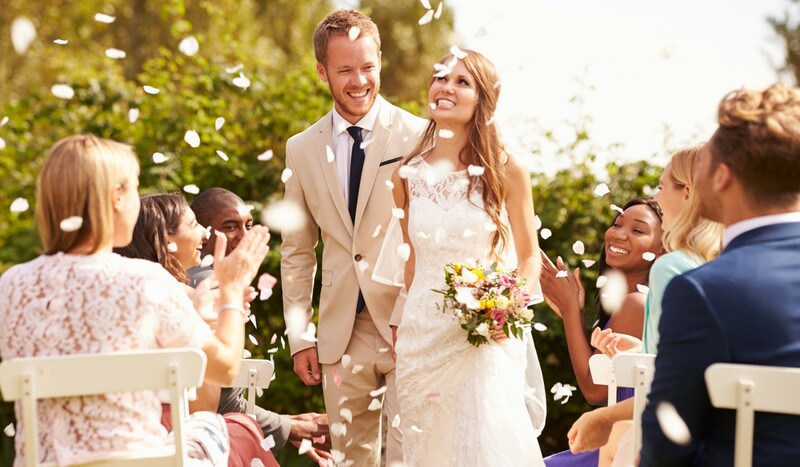 In jurisdictions where private Civil Marriage Celebrants are permitted (such as Australia), celebrants are required to fulfill certain requirements. Recognized training is certainly a requisite. 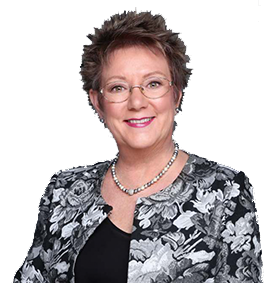 In such jurisdictions, licensed marriage celebrant training institutions are available to provide the necessary training. Admission to such institutions requires one to meet certain education standard. Alternatively, one must have a relevant degree. Trained and qualified marriage celebrants must apply to the registrar of marriages, in most cases at Attorney General's chambers for registration as a marriage celebrant by forwarding an application letter and training certificate issued by a licensed training institution. Upon registration, one is free to conduct private civil marriage/wedding ceremonies, naming of babies, renewal of wedding vows and officiating at funerals. In some jurisdictions where private Civil Marriage Celebrants are licensed to operate, such celebrants are required to play a crucial role in the community. They are required to form a bond between themselves and those they unite in marriage. They are supposed to act as confidential counselors, able to resolve differences between married couples. This is with the sole aim of minimizing divorce cases. For this reason, marriage celebrants are required to further their education while at the same time updating themselves on marriage legislations in force. While registered Civil Marriage Celebrants are legally authorized to perform varied ceremonies in the community, there are other celebrants whose responsibilities are limited. These are general celebrants who are otherwise qualified but awaiting registration by the registrar of marriages. Such are authorized by law to perform limited functions as naming of babies, renewal of wedding vows and conducting funeral ceremonies. In most cases however, general celebrants work under licensed marriage celebrants to learn the ropes of the trade before establishing their own.